When you write, does your reader “hang onto every word”? 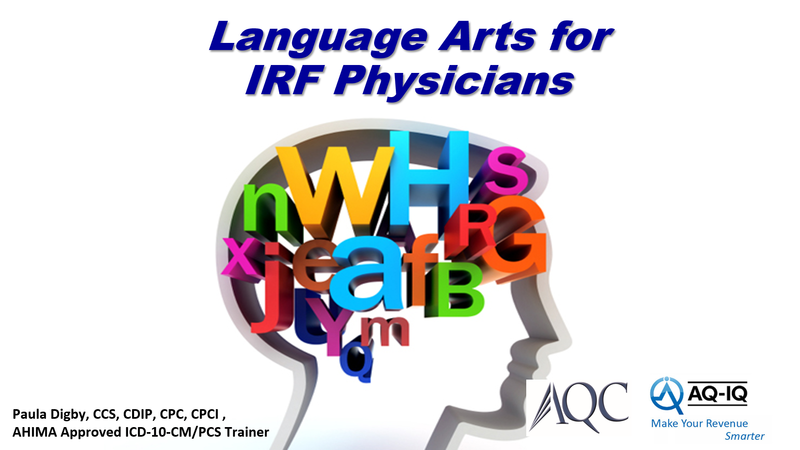 If you are an IRF physician, the answer is “YES!” Every “turn of the phrase” is fascinating to the audience. How did you develop such skills? This session was recorded when Paula Digby addressed a group of new physician residents in an inpatient rehabilitation facility. She very quickly explained how the reader devours those writings of the IRF physician or resident, searching for descriptive words and meanings and continued to provide an auditor’s perspective on why this documentation is so critical. 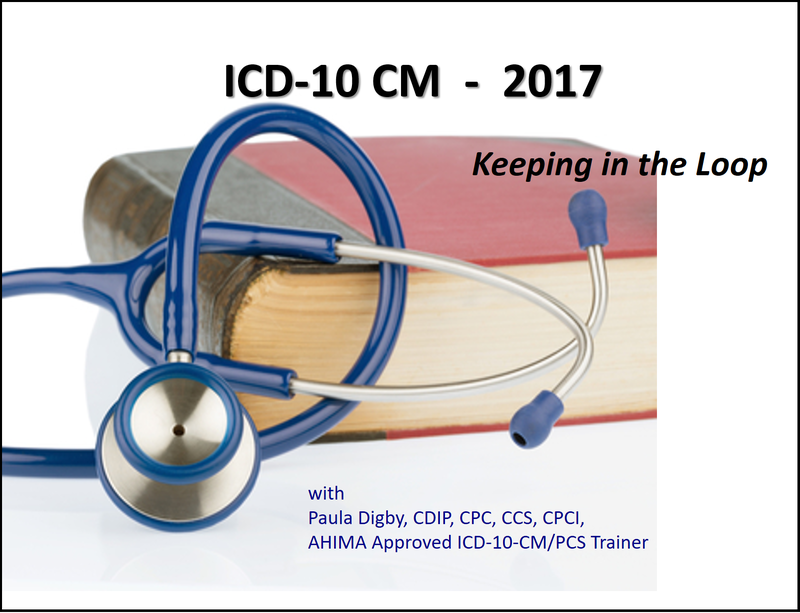 Writing basics: does your documentation meet the challenges of ICD-10, the 60% rule, medical necessity and severity of illness?